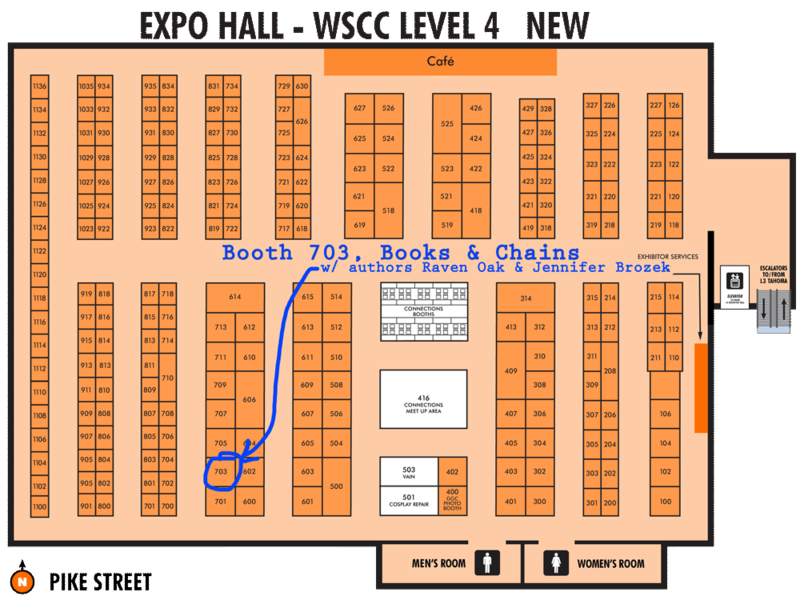 This coming weekend (Oct. 27-28), Books & Chains will be at GeekGirlCon in Seattle, Booth 703! We’ll have the usual variety of geeky, handmade chainmaille jewelry, plus books by local authors Raven Oak & Jennifer Brozek! Raven will have prints as well as some limited edition canvas prints of her art. Both authors have new titles so come check out the goodies! 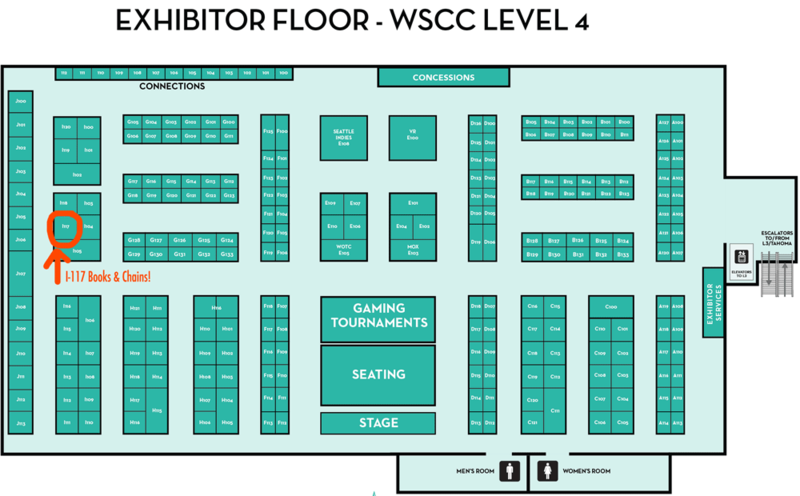 We’ll be at GeekGirlCon 2017 in Seattle this weekend, booth I-117! Come say hello and tell us what your superpower is! Books & Chains will be vendors at GeekGirlCon 2017 in Seattle! We’re excited to be vending there this year. You can find out more about this convention at www.geekgirlcon.com. You can see our full EVENTS calendar HERE.